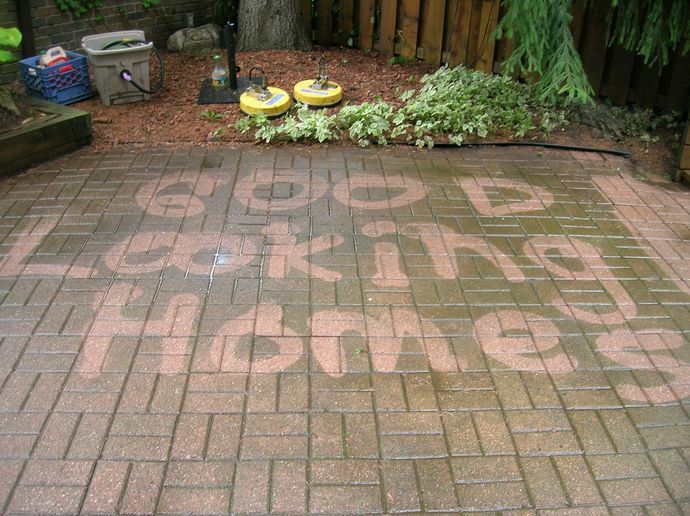 At Good Looking Homes we believe that customer satisfaction is the cornerstone of our business. We do not require any payment in advance, nor do we collect any payment until our work is complete. We only submit an invoice when we are sure that our customers are 100% satisfied. In addition, all of our employees pride themselves on delivering a quality service in a timely fashion. Whether it is our most skilled carpenter or a pressure washing-technician, each team member is willing to go the extra mile for our clients. We encourage our staff to be involved with our customers and help them to understand each part of the process. We also understand the urgency associated with home beautification projects. That is why we always strive to complete our projects in a timely fashion. We never rush our work or our clients but our team will work over-time if there is a deadline to meet. Call us today for a free estimate and rediscover the aesthetic potential of your home. Make your house a good looking home.